I am torn between feeling like time is dragging - like when I'm hot and swollen and can't sleep - and wondering where the heck time is going! I'm back at the GD Clinic this Wednesday and this time..... Please let it be this time.... This time SURELY she will give me my actual induction date! 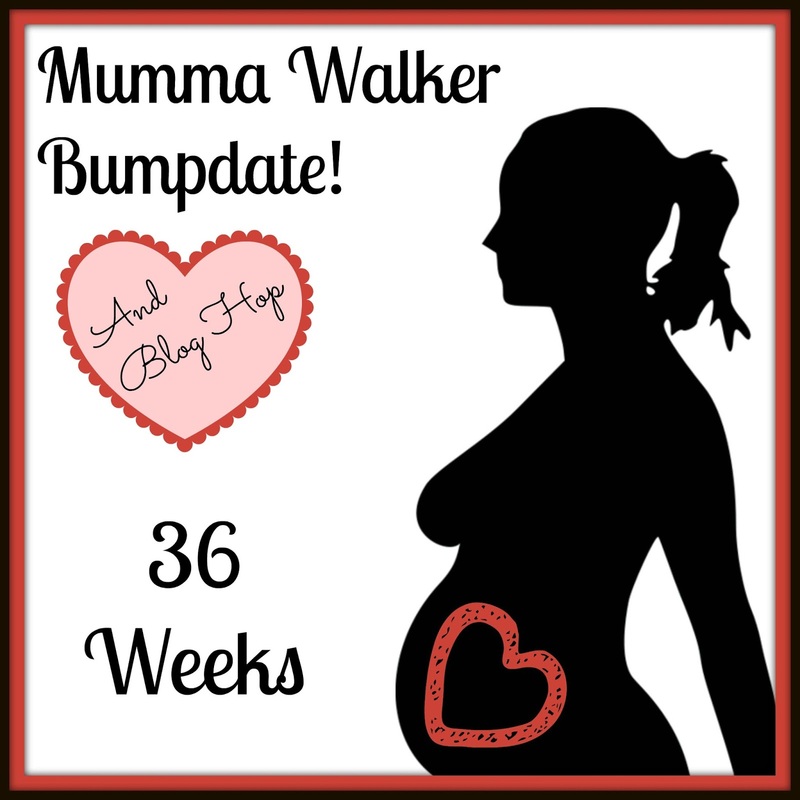 She said 38 weeks. That's just two weeks away! Things on my countdown list are passing. Jack has been on his first overnight with the Beavers (over emotional post to follow), the kids all finish school & nursery half way through this week, this time next week I'll be considered "term". I only have a maximum of 4 days left at work too, which is more likely to be 2 1/2. It's all getting quite real! Eek! Your baby is now considered full term. He weighs approximately 6.5 lbs (2950g) and his total length is about 21 inches (47cm). Your baby's crown to rump measurement is about 14 inches (35cm). By now, your baby's head may have engaged into your pelvis. You may feel that your baby occasionally has hiccups from his "practice breathing". Though your baby is considered full term, he is still growing and developing both his body and his brain. He is still laying down fat at a rate of more than half an ounce every day. Fingers crossed for an induction date on Wednesday!